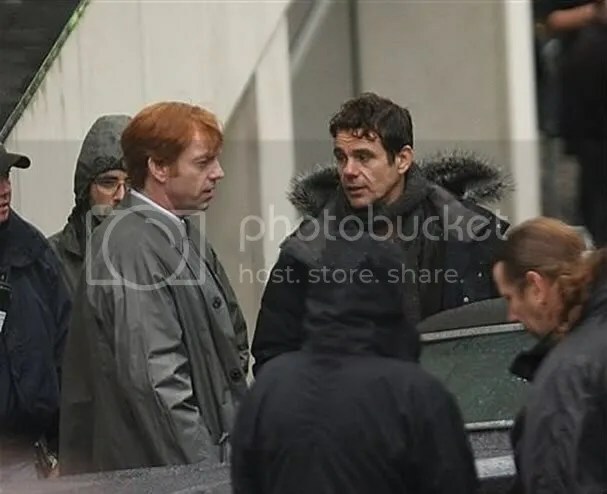 There are no major developments to report, but new photos from the Cloud Atlas Glasgow filming (in mid-September) keep surfacing, and of course Hugo was briefly glimpsed in the most recent Hobbit Production video on Peter Jackson’s Facebook page. Oranges and Sunshine continues screening in [far too few] US cities, and Happy Feet 2 opens this Friday in the US. I’ll be posting a full compilation of all the US articles and reviews for Oranges and Sunshine soon, but first I’ll share info/pics from the rest in this “catch-all” entry. 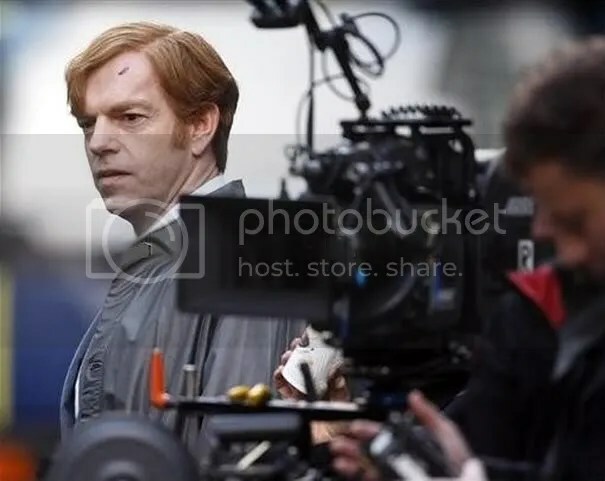 Hugo continues working on Cloud Atlas in Berlin this month. No photos have surfaced since the spate of Bill Smoke/Glasgow street images appeared this past September… but more of those keep surfacing. The first four here are AP: Danny Lawson PA Wire, the last three from Chris Brennan’s Flickr account. 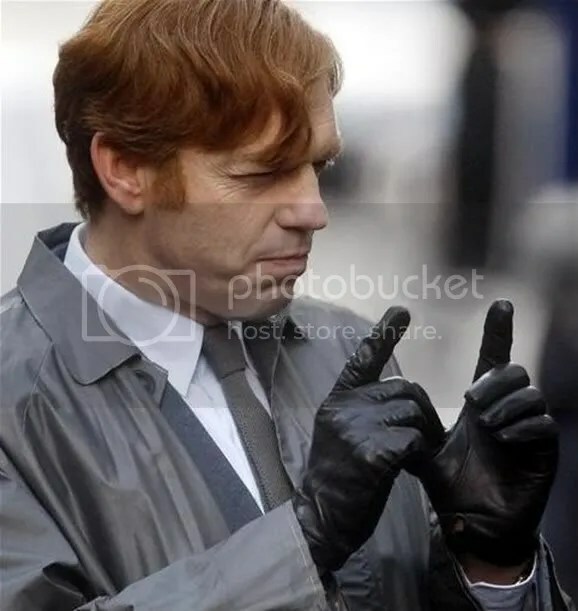 I reread Cloud Atlas during an extended power outtage recently, so I’m more inclined to guess which actors might take on which roles, though I would probably be way off, as I have no idea which characters and plot tangents will have to be cut to make the film’s planned three hour running time. (This seems long, but leaves only half an hour for each story; IMO Sonmi and Zachry’s stories could be feature films unto themselves, so it’ll be interesting to see how the filmmakers decide to edit and structure this behemoth. 😉 Apart from Zachry, who’s a teenage boy in the novel (though he retells his experiences in old age, meaning he might be played by two people), most of the lead roles are now known, though unconfirmed. 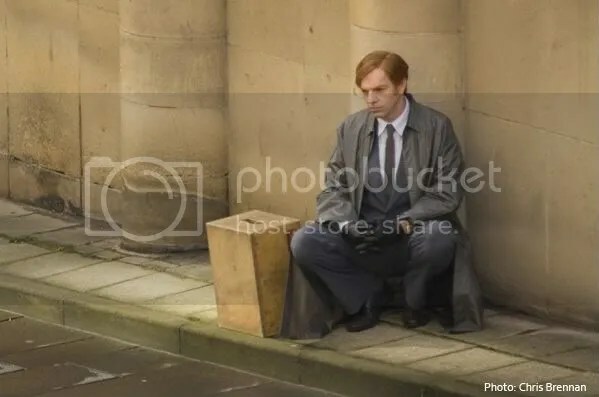 Halle Berry plays Meronym and Luisa Rey, Jim Sturgess plays Adam Ewing, Tom Hanks is Henry Goose, Jim Broadbent is Timothy Cavendish and Ben Whishaw is Frobisher. I’m reluctant to guess at the rest of Hugo’s roles, because I don’t know which supporting characters will be cut or composited. 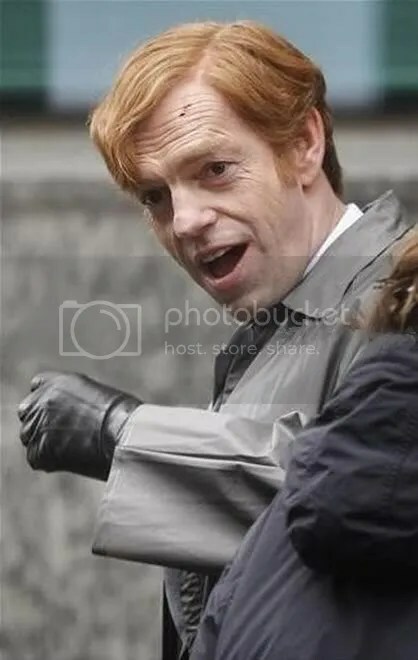 I know I will be sorely disappointed if he’s handed all of the villain roles, though there’s already one instance where that won’t happen… which avoidance of spoilers prevents me from detailing. Bill Smoke is an assassin (albeit a very entertaining one), and Nurse Noakes a one-dimensional Nurse Ratched (One Flew Over The Cuckoo’s Nest) analogue. 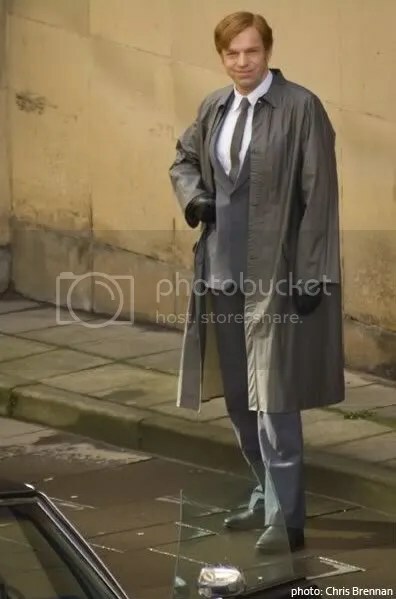 Since some villains aren’t initially obvious in the narrative, wouldn’t it be more surprising or inspired to cast a different actor, and give Hugo some more morally nuanced characters? Just my opinion. Andy Serkis promised NME that an official trailer for The Hobbit: An Unexpected Journey is forthcoming as early as next month. Hugo and Cate Blanchett stated that their segments for The Hobbit had already been completed this spring, though they didn’t specify whether they meant segments for the first film alone or both parts of The Hobbit. 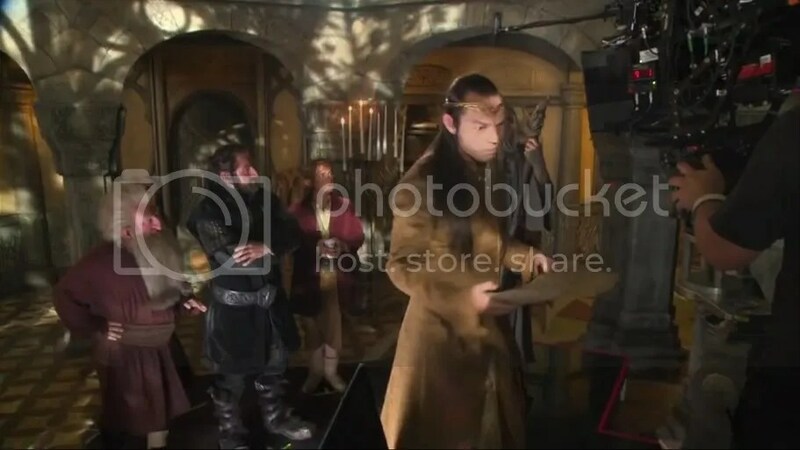 If Hugo meant both parts, that would imply that Elrond has only a cameo in the project, as he does in Tolkien’s novel. 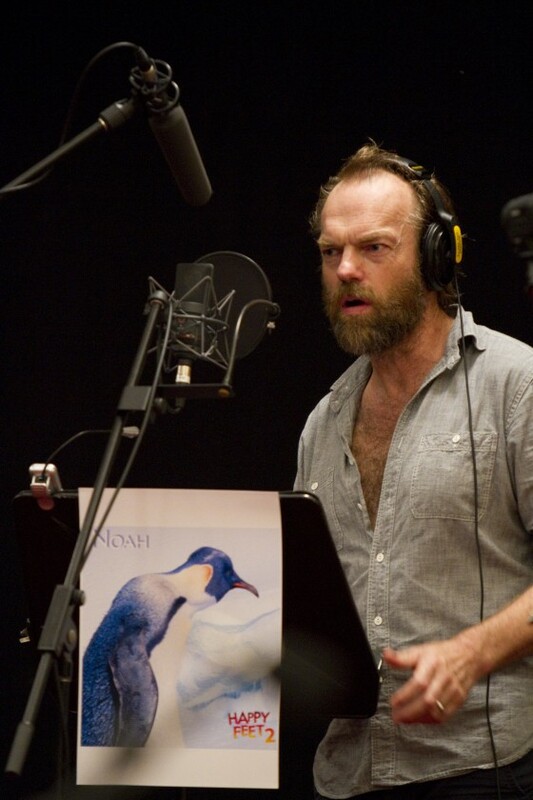 Finally, Hugo reprises his role as cranky old penguin leader Noah The Elder in Happy Feet 2, which opens this Friday in US theaters. 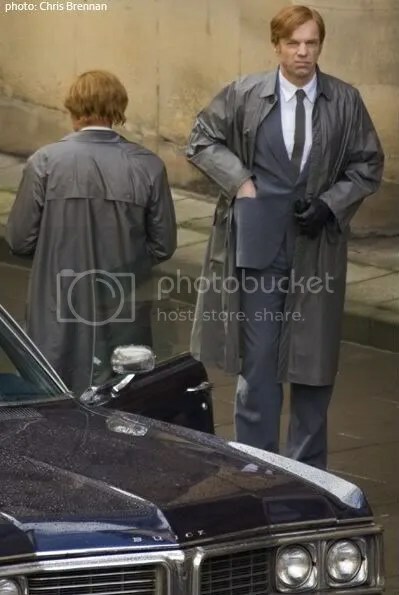 Since Noah isn’t prominently featured in the advertising, and is nowhere in evidence on the official website, I’m assuming it’s another cameo… Noah isn’t Mumble’s adversary now, and seems to be in the film primarily for comic relief. (He’s briefly featured in one TV spot which parodies Mel Gibson’s speech in Braveheart… sorry, I couldn’t find this online). Hugo was humorously quoted in the film’s Production Notes: “I’ve played a lot of different kinds of characters—assassins, villains, a drag queen—but it is rare that I get to play anything that comes near being ‘cute.’ That’s a character challenge for me, and one of the reasons I came back to work for Mr. Miller.” I would argue a bit with this generalization… some of Hugo’s characters are much cuter than Noah… Rex the dog, for example, and his romantic leads in Russian Doll and “The Road to Alice”, But obviously Hugo is making a joke about how he is perceived based on his Hollywood roles. 😉 Also, George Miller gave Hugo his breakthrough role in Bodyline back in the early 80s… I suspect that has more to do with his participation in Happy Feet than Noah’s questionable cute factor.